Israel's Apartheid contractor Elbit Systems received the US border contract from US Homeland Security. Elbit is now targeting Tohono O'odham burial places, on the sovereign Tohono O'odham Nation, with spy towers. Gu-Vo District has said, "NO!" Elbit Systems is one of two corporations responsible for Apartheid security and abuse in Palestine. The other is G4S. Both are now on the Arizona border. 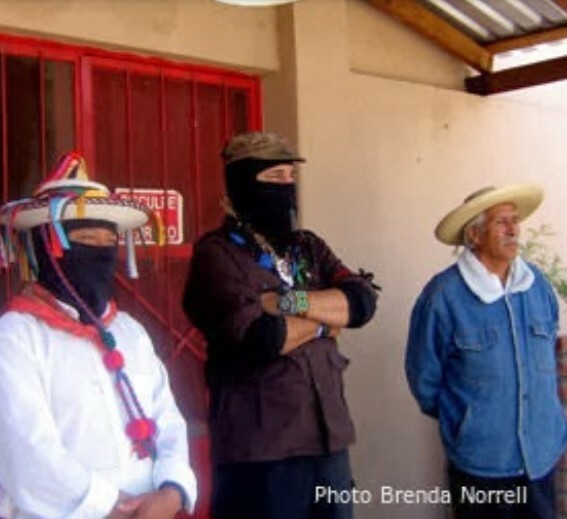 Ofelia Rivas, O'odham living on the border on the Tohono O'odham Nation, said, "It is outright disgusting of the US government to continue is legacy of global genocide of Indigenous Peoples, especially here on my homelands." The global human rights abuser G4S, known for its abusive prisons, bought Wackenhut Transportation in the US. 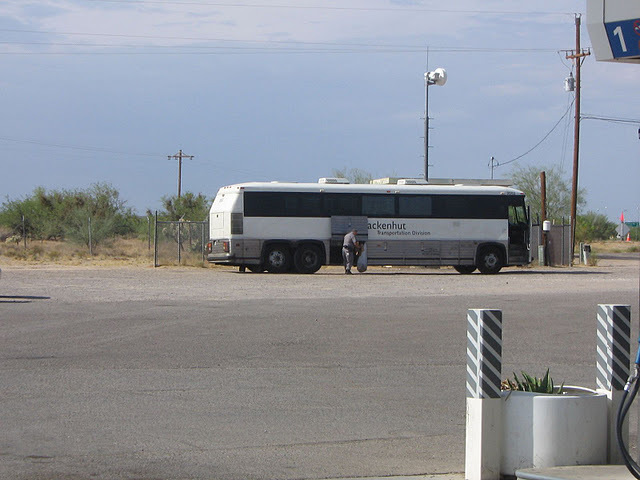 Now the G4S buses snake along the Arizona border, profiteering by detaining and transporting migrants, with a US border contract. The G4S home office is in London, England. before Wackenhut was purchased by global human rights abuser G4S. contract to detain and transport migrants on the Arizona border. 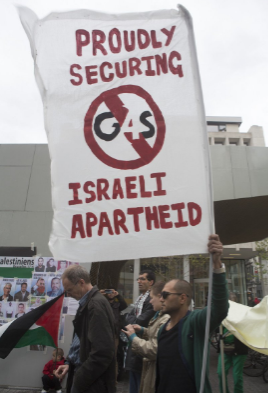 Both Elbit and G4S are known globally for human rights abuses. So why are these two Apartheid contractors now on the US border in Arizona? Earlier, Wackenhut split into two companies for maximum profiteering from misery. Wackenhut split into Wackenhut Transportation, and GEO private prisons which profiteers from migrant prison dollars. Wackenhut also once operated the security around Peabody Coal on Black Mesa on the Navajo Nation. 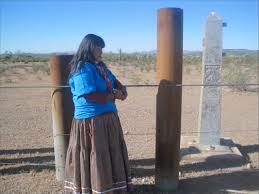 Elbit Systems has targeted burial places on the Tohono O'odham Nation with "integrated fixed towers" for surveillance. 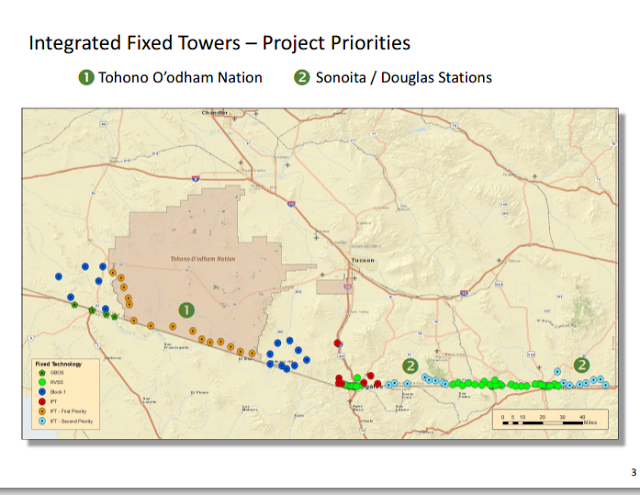 Responding to the proposed construction of spy towers on sacred land, Tohono O'odham in the Gu-Vo District said in a statement, "The Gu-Vo District opposes these proposed tower sites to protect cultural sites on the holy mountain now called the Ajo Mountain Range. The mountain holds human remains of our people and also places of our cultural practices (medicine bundles) home and home of the ceremonial deer and bighorn sheep and mountain tortoises that are protected under the Endangered Species Act." US Homeland Security awarded Elbit Systems the $145 million border surveillance contract in 2014. The contract was celebrated at Elbit's home office in Israel. Lummi Victory! No Coal Terminal at Cherry Point! 'Run for Your Life' Arrives in Omaha!